Don’t have a vehicle to display? 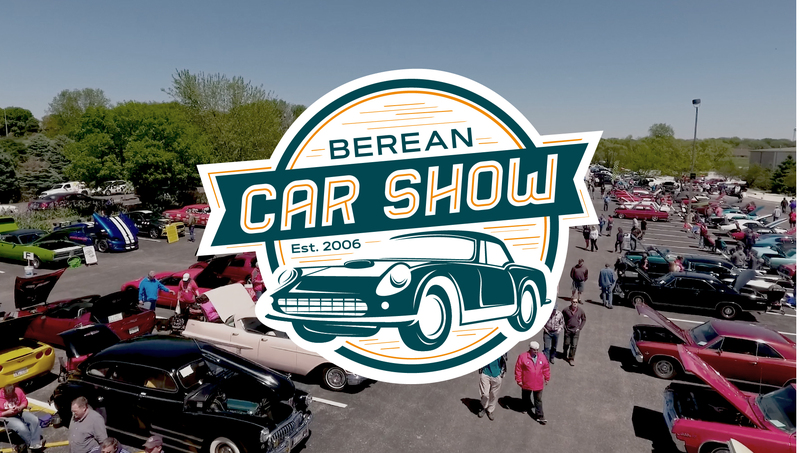 The Berean Car Show is a fun event for the entire family – and it’s FREE to attend! Beyond the cars, there’s live entertainment, door prizes, and a children’s play area. Want to volunteer? We have many opportunities and time slots available to help with this year’s Car Show. Contact Deena at deenab60@gmail.com or 402-314-1588, if interested. *Proceeds from the Car Show support Lincoln Berean’s Car Care Ministry, which provides vehicle maintenance, repair and ownership to qualifying individuals referred by Lincoln Berean Church and various community organizations. You can further support the ministry by donating a vehicle, parts, tires in good condition, or serving in our shop. For more information check out our local outreach page.